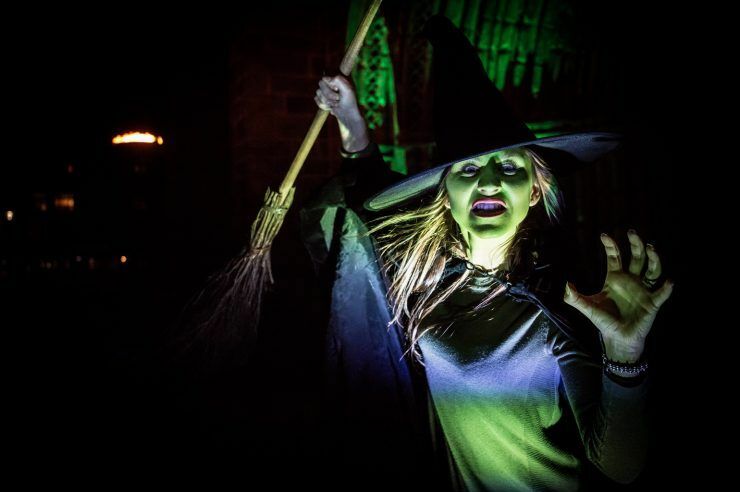 You won’t need a broomstick to get to Paisley Halloween Festival! Whatever your mode of transport, you’ll always find it very easy to get here this weekend. 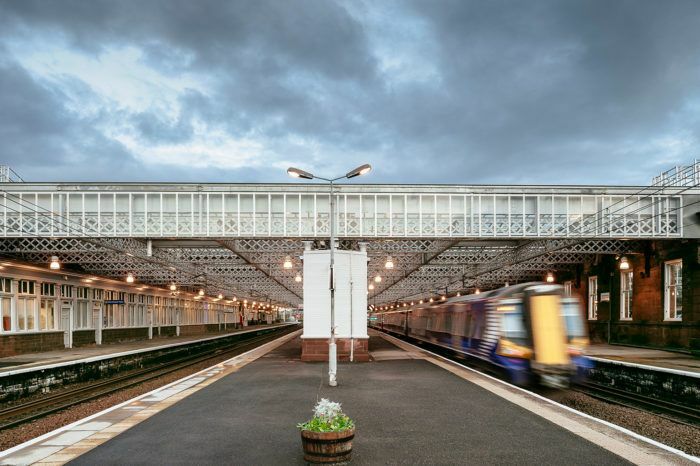 Paisley Gilmour Street Station is the fourth busiest train station in Scotland with regular services to Glasgow and Ayrshire/Inverclyde. The journey time to Glasgow Central Station is less than 12 minutes. 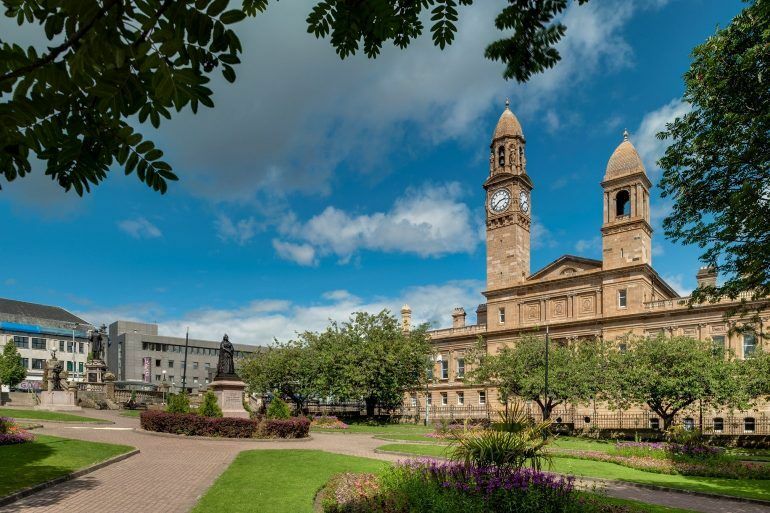 Paisley town centre is a 12 minute drive from Glasgow city centre. The M8 motorway travels through Renfrewshire on its Greenock / Glasgow / Edinburgh route. If you’re driving to Paisley, use Junction 27 westbound coming from Glasgow, or Junction 29 eastbound coming from Greenock / Loch Lomond. The Erskine Bridge (use Junction 30) is your gateway to crossing the River Clyde and exploring the Highlands and Islands of Scotland. Due to the scale of Paisley Halloween Festival there will be some road closures in Paisley Town Centre. Find out if you will affect your journey. Regular buses link the towns and villages of Renfrewshire to Glasgow and the West. First Bus number 9/9A will take you from Glasgow to Paisley, while McGills Buses offer various services from Glasgow to Paisley and throughout Renfrewshire. Road closures in advance of the Halloween Festival does mean temporary bus stops will be in operation. 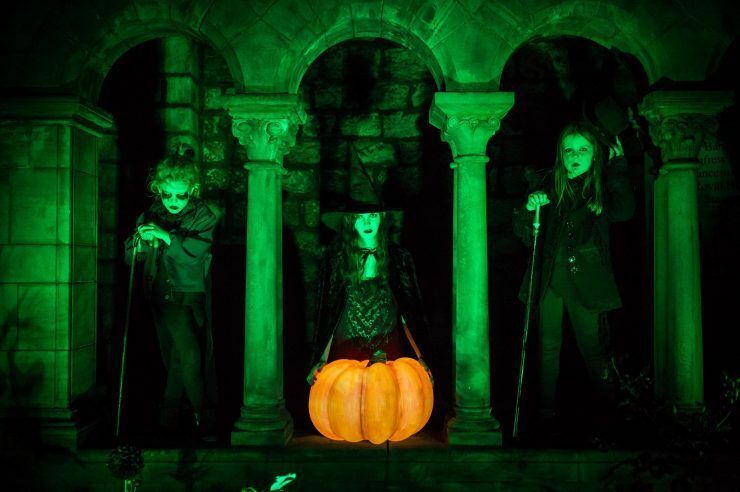 Paisley’s spooktacular Halloween Festival will be one of the major events as part of the Year of Young People 2018 celebrations! 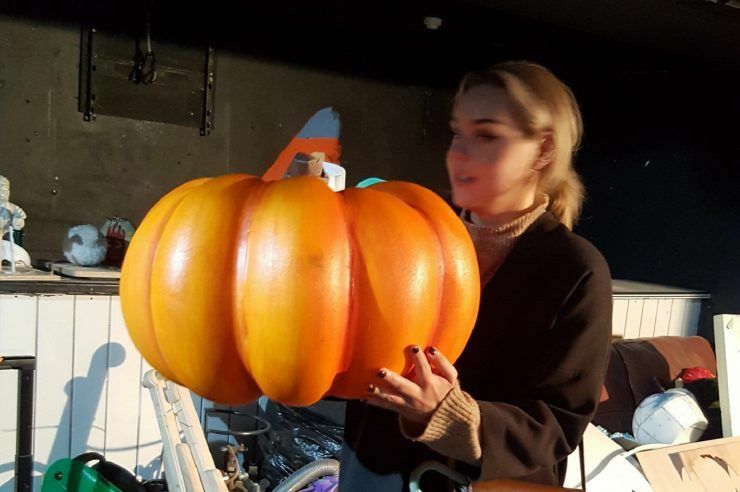 Valerija Tkacenko has joined Renfrewshire Council's events team as a creative intern for the Paisley Halloween Festival 2018. 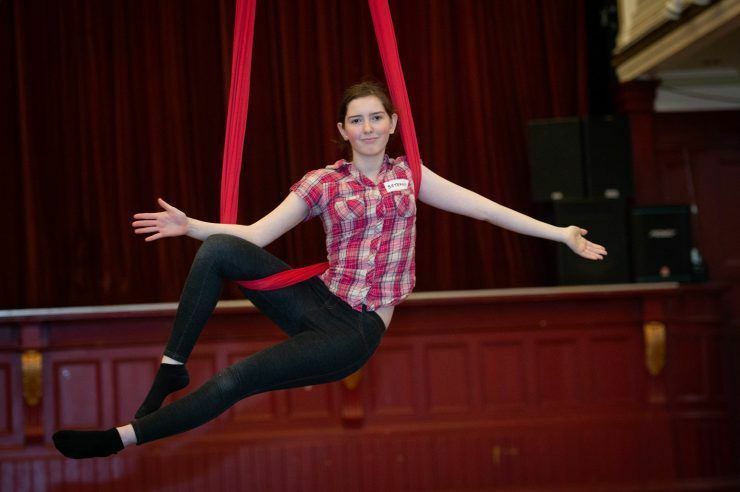 Bethany Docherty, from Johnstone, has vowed to conquer her fear of heights by taking part in a thrilling aerial display at Paisley Halloween Festival 2018. Take a sneak peek at all the thrills and frights of Paisley Halloween Festival 2018 with this spectacular trailer video. 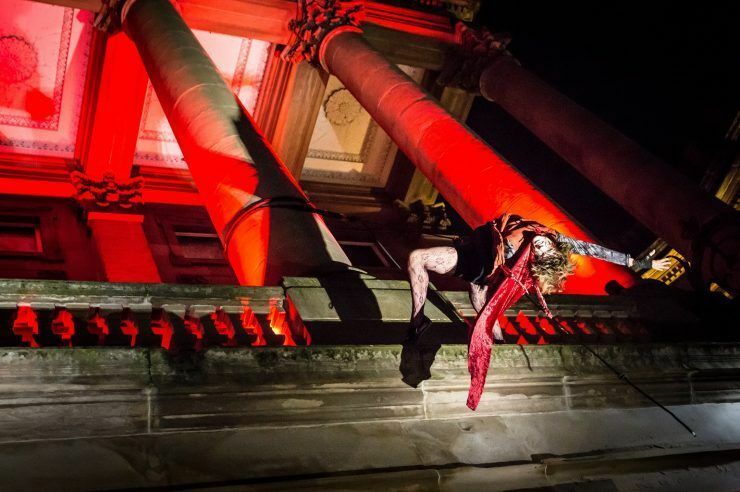 Paisley Halloween Festival is in the running to be named the UK’s Spookiest Halloween Event 2018 - and needs your vote to win! 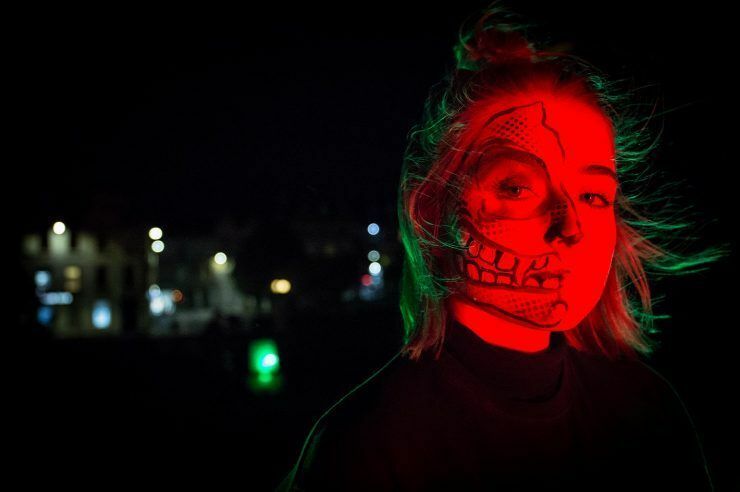 As Paisley gears up to stage its annual Halloween Festival - inspired by Renfrewshire's dark witch history - retired academic Hugh McLachlan says history has treated Christian Shaw unfairly.